The Digital Xtra Fund has awarded £150,000 to a series of sustainable digital initiatives aimed at engaging and inspiring Scotland’s next generation of digital makers. 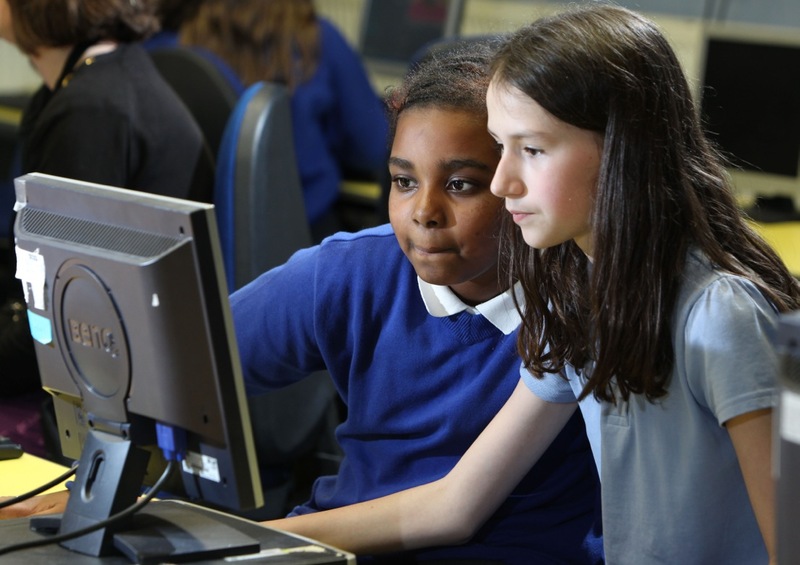 Sums of up to £25,000 were awarded to support 10 extracurricular computing science projects, including one that uses the context of lighthouses to introduce young people to STEM concepts, and another that teaches young people to code using the BBC Micro:bit. The Digital Xtra Fund aims to make extracurricular digital activities accessible to all young people aged 16 and under, whatever their background and wherever they live in Scotland. In particular, funded projects bring new opportunities to those in harder to reach, rural and disadvantaged areas. In August 2016 Digital Xtra Fund awarded £250,000 of funding to its first 12 projects. It’s estimated that by March 2017 these projects will have reached approximately 10,500 young people across Scotland, from Orkney to Dumfries and Galloway. The Scottish Government provided the initial funding to launch Digital Xtra in May 2016 in partnership with organisations including Skills Development Scotland (SDS), Education Scotland, Highlands & Islands Enterprise and ScotlandIS. It is expected that the Fund will expand and go from strength to strength through the financial support of Industry, employers and other funding bodies. Claire Gillespie, key sector manager for ICT and Digital Skills at SDS, said: “At a time when businesses and organisations across all sectors in Scotland are experiencing increased demand for employees with high level digital technology skills, it’s vital that we show young people that they can be the makers of technology and help them to realise the potential of technology careers. Among the latest awardees is Scottish Council for Development and Industry (SCDI) and BT for the Little Lighthouse Project, which aims to reach 1,200 school pupils in Primary 1-4 across four local authority areas: Highlands, Western Isles, Perth and Kinross, and Scottish Borders. The initiative uses the context of lighthouses to introduce ‘Little Engineers’ to various STEM concepts including electricity, light, sounds and computing science. Argyll & Bute Council will establish an extracurricular digital learning hub in Dunoon where a variety of coding clubs and workshops will be held to provide an outreach service for pupils. The hub will act as a dedicated technology space that will provide learners with access to cutting edge digital technology through the use of drones, programmable Lego, robotics and Raspberry Pi computers. ComputerXplorers will use its funding to deliver workshops to support the roll out of the BBC Micro:bit to S1 pupils in East Lothian. The project aims to give young people an exciting and engaging introduction to coding and also includes CPD (Continuing Professional Development) sessions for teachers in high schools and cluster primary schools. Around 600 young people will benefit from Dundee & Angus College’s digital learning programme with Dundee Science Centre. This project will target young people in Dundee that are living in areas of multiple deprivation and are not currently engaged in digital skills. Code Academy classes and ‘portable lab’ sessions will introduce participants to a variety of computer science fields such as networking, programming and web design through short, practical sessions. The other awardees are: College Development Network, Fife College, Forth Valley College, Glasgow Science Centre, Raspberry Pi Foundation, and West College Scotland in partnership with Renfrewshire Council. ComputerXplorers is part of the world’s largest franchised network providing fun and engaging quality technology and computing education for children from the age of 3 to 13. Each ComputerXplorers business in the UK is independently owned and operated. ComputerXplorers operates across the UK and has several locations within Scotland, all of which have now been added to the Map. 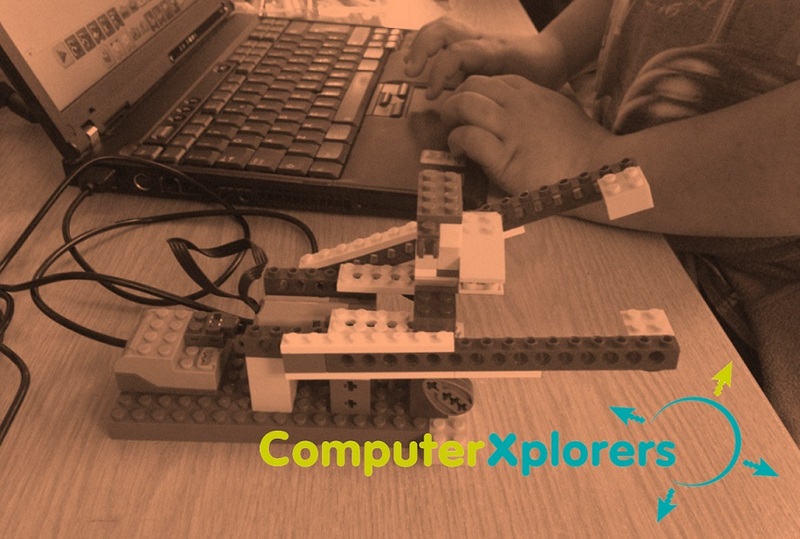 ComputerXplorers designs its own unique after school extracurricular computing clubs to deliver a wide range of digital skills in a fun, innovative and engaging way. They are the ideal way to support the computing curriculum. Sessions are always fun and have the added benefit of delivering tangible education and technology skills – creating children who are e-confident and competent: a great head-start in life, adding a fantastic boost to their all-important STEM (Science, Technology, Engineering and Maths) skills. CoderDojo Scotland is part of a global collaboration that provides free coding clubs for young people. It enables them to learn everything they need to become great programmers whilst providing a safe, fun and sociable environment to do it in. Between April 2015 and September 2016, CoderDojo Scotland delivered 358 sessions reaching 4980 young Scots. At a CoderDojo the learning is led by the young people – there is no set curriculum. CoderDojo encourages its volunteer mentors to share their knowledge in areas they are passionate about. It therefore provides a great learning experience for both the mentors as well as the young people. To find the ComputerXplorers and CoderDojo activity nearest to you, open the Digital Xtra Map (click HERE and select the ‘Map Views’ tab on the top right of the map) and select ComputerXplorers or CoderDojo from the drop down menu.